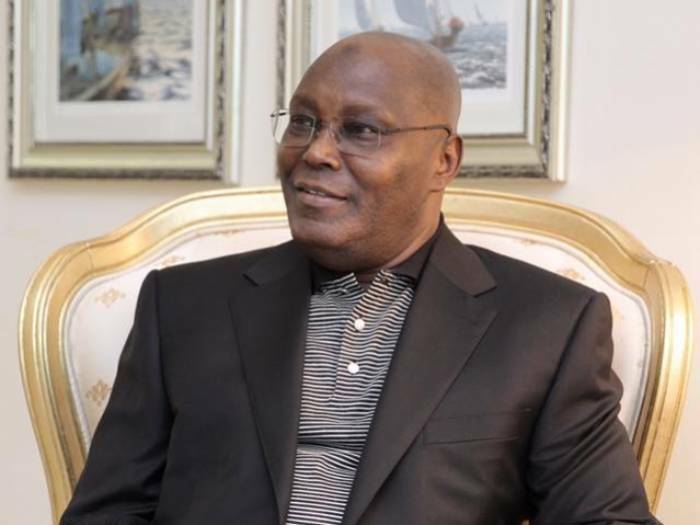 The presidential candidate of the Peoples Democratic Party (PDP), Alhaji Atiku Abubakar, has challenged President Muhammadu Buhari of the All Progressives Congress (APC) to tell Nigerians what he used the N13 trillion his government borrowed within three years of his administration for. Atiku, in a statement Tuesday by his Atiku Presidential Campaign Organisation, said that the Buhari government and the APC have been very idle of late, which explains their abandonment of the vital duties in order to focus on hurling insults and false accusations on the presidential candidate of the PDP. Name what President Buhari has done with the N13 trillion loans he has taken in 3 years, compared to the N6 trillion borrowed by the PDP in 16 years.